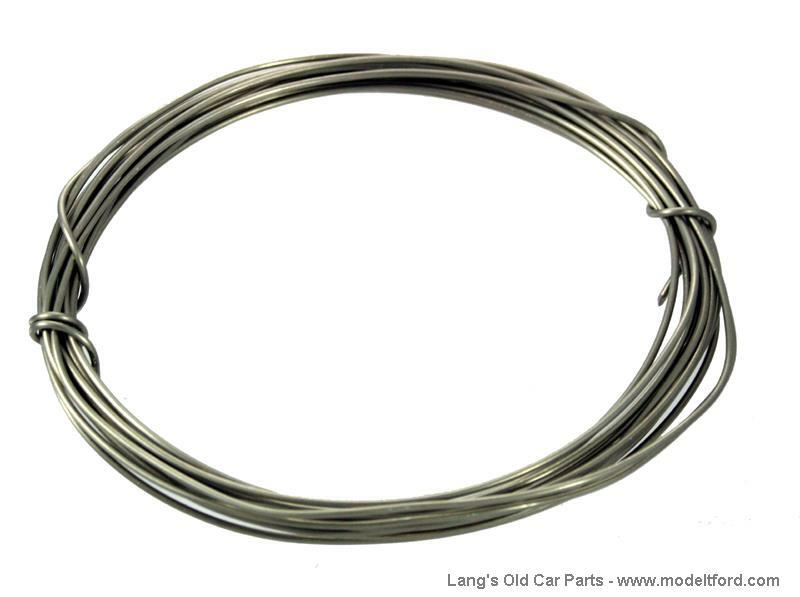 Mechanics safety wire, stainless steel, .040 o.d. This wire is used to prevent screws from loosening. Used on T's in areas such as flywheel bolts, rear axle ring gear bolts, front radius rod mounting bolts and others. Sold in 10 foot lengths .